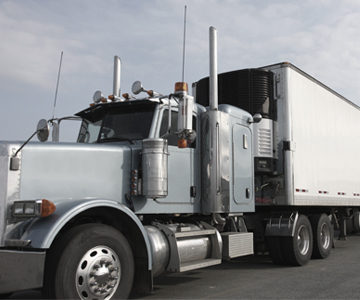 Count on our extensive transportation team to match you with vetted, high-quality temperature controlled capacity. Save money with tailored supply chain solutions. Expect easy to understand, competitive pricing. Improve the efficiency while increasing velocity of your transportation. When you're looking to solve temperature controlled shipping challenges, know our expertise of all commodities can help maintain the quality of your sensitive freight. 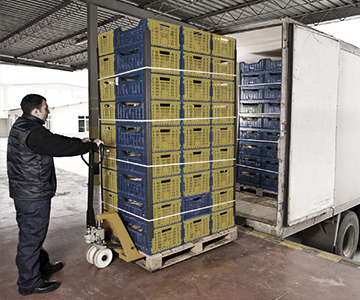 Best practices are required for food and beverage shipping. 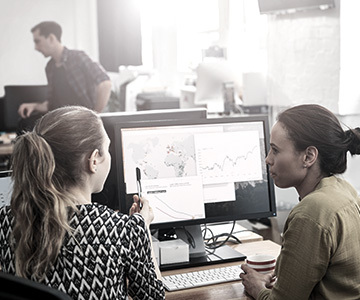 They help eliminate exceptions, protect brand equity, improve competitiveness, and improve productivity and profits. Blog: Is Temperature Controlled LTL Right For Your Business? Whenever your product requires temperature controlled shipping, you’ll automatically add a layer of complexity to the job. Global logistics management is a many-faceted venture that differs by industry. Learn how C.H. Robinson’s expertise can move any supply chain around the world.